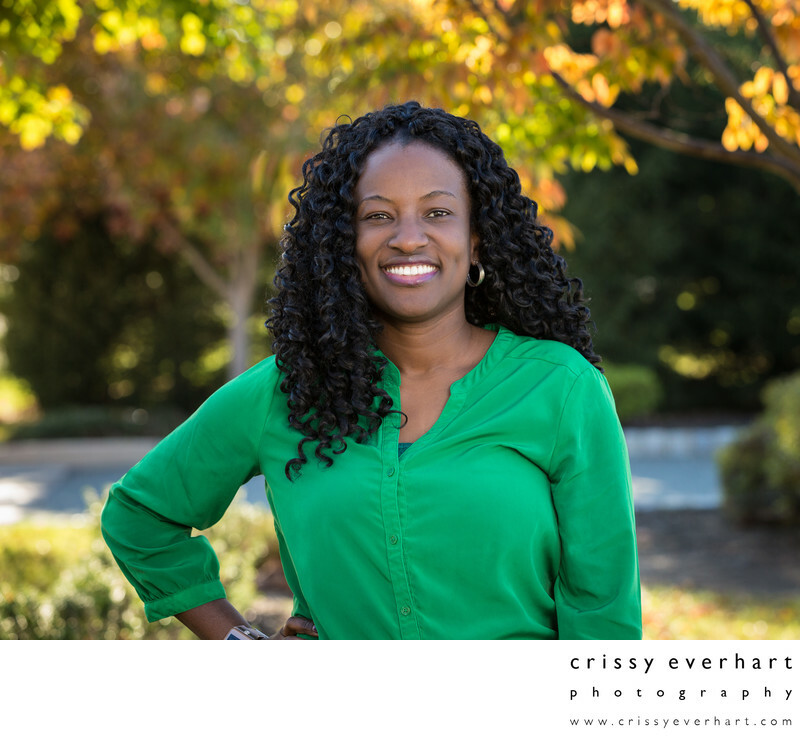 My name is Crissy Everhart and I specialize in extraordinary portraits of couples and kids capturing the connections between couples and the beautiful innocence and silliness of young children. I photograph weddings and engagements, family and children's portraits, maternity photos, corporate headshots, and newborn photography. I'm a WPPI Certified Professional Photographer which means that I've passed the Certification Exam and the Image and Business Materials Submission Review provided by WPPI (Wedding and Portrait Photographers International) and the New York Institute of Photography. To receive this certification, I've had to meet or exceed the standards for a trained professional photographer. This means that you can trust me to be able to document your important moments with not only technical expertise, but empathy and professionalism as well. I have a studio in Malvern on gorgeous historic Chester County grounds, with 19th century preserved structures including a stone ruin, white-washed wooden barn, a book bindery, a general store, and open outdoor space with tons of foliage. My building is a fully restored 1800's home, with a winding staircase, four fireplaces, and gorgeous wood floors. There are two large camera rooms set up to photograph head shots, newborns, children, pets, and families on a wide array of backgrounds, as well as acres of land outside for seasonal photos. You'll find me just a few minutes south of Malvern Borough, only about a 15 minute drive from downtown West Chester, the Paoli Train Station, Exton Mall, or Ridley Creek State Park. Center City, Philadelphia, is about 35 minutes without traffic. big or small, backyard or ballroom, traditional or not! infants 5 - 15 days old. Teeny tiny babies! 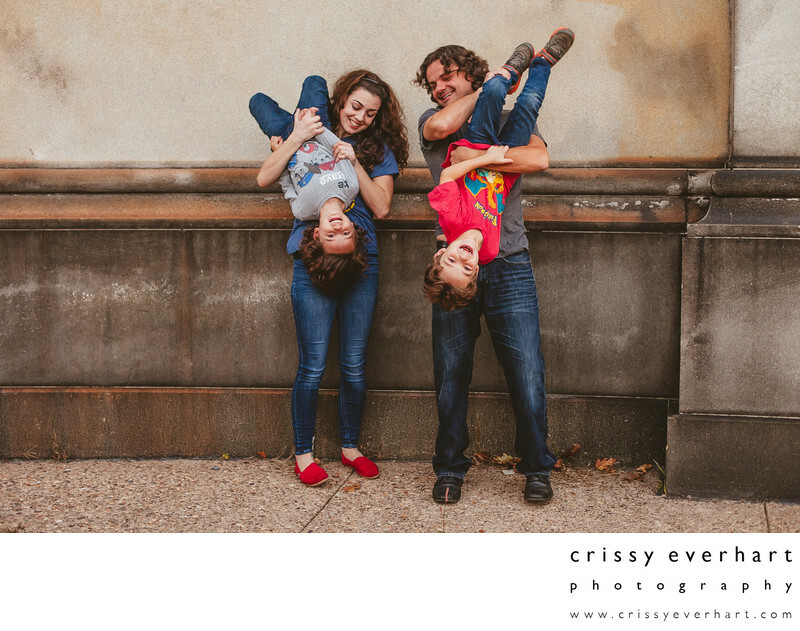 when is the last time you had a nice portrait together? Portraits can be created in my Malvern portrait studio or on-location. 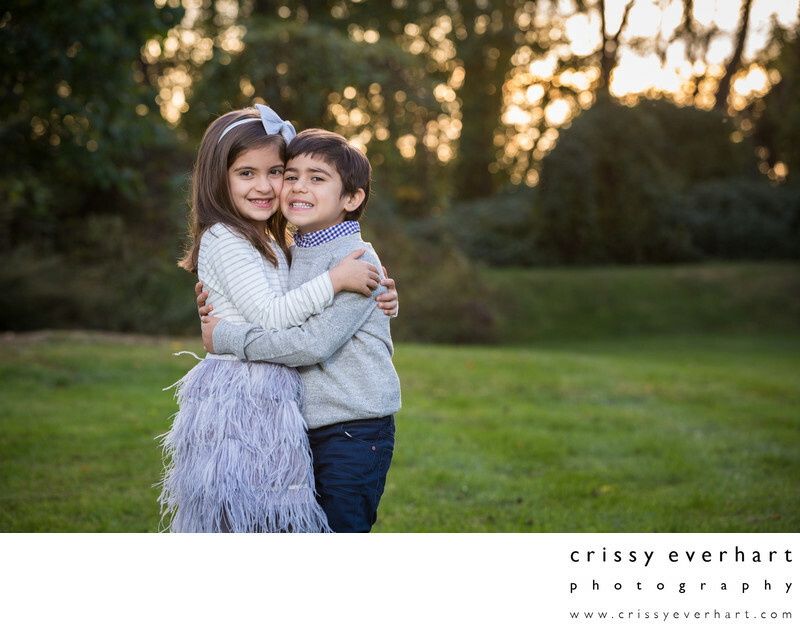 I photograph families large and small, couples, children, newborns, pets, communions, graduating seniors, school or yearbook photos, and Christmas portraits or photos for holiday cards. Retouched prints, wall canvases, holiday cards, albums, and hi-res files are a few ways you can purchase your photos. 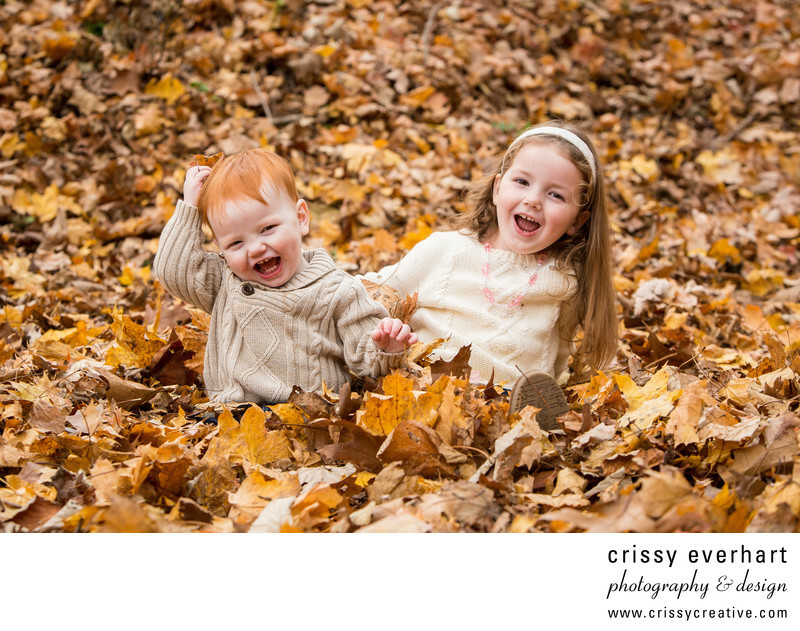 Mini-sessions are offered on occasion, follow my Facebook page for seasonal promotions and updates. I've photographed more than 400 weddings over the last 16 years, so you can rest assured I come with experience, tact, and talent. All wedding collections include the high-resolution digital files with no watermark. Custom designed, handmade wedding albums are available in several different sizes and varieties. Slideshows, prints, canvases, save-the-dates, and thank-you cards are also available. All prints and albums are made in the USA. 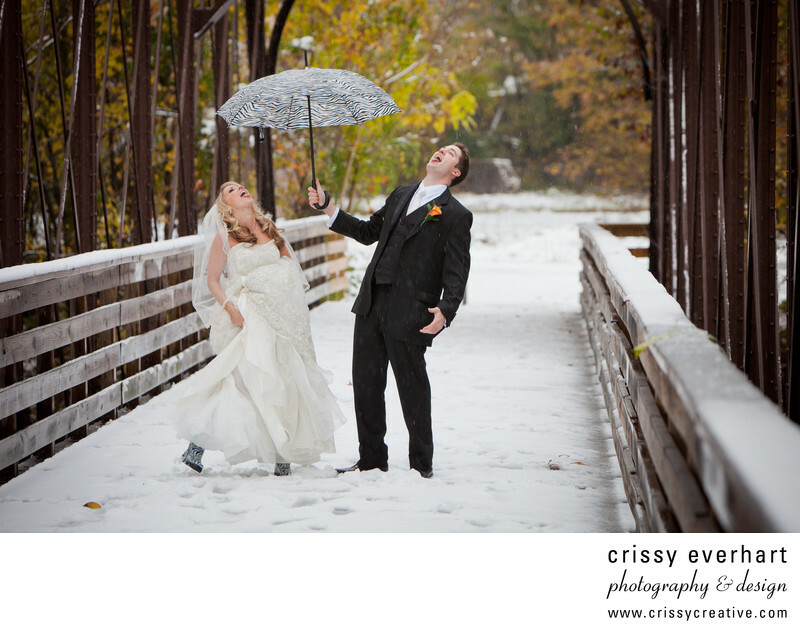 Philly A-List Top 5 Wedding Photographer and named one of the Top 100 Wedding Photographers in the US! Perfect for business web sites, LinkedIn profile photos, model/actor head shots, professional portraits, realtor head shots, resumés, or dating site profile photos. My $95 headshot special includes a 20 minute studio session with one high resolution, retouched digital file. Additional retouched files are $50 each. Discounts available for groups needing 5 or more individual headshots. Group portraits of your staff or individual head shots for your entire team can be taken at your workplace or corporate event. Event and Real Estate Photography is also available. Please contact me for a custom quote. Malvern, Paoli, Berwyn, West Chester, Downingtown, Phoenixville, Exton, Chester Springs, Spring City, Honey Brook, Devon, Kimberton, Marsh Creek, Villanova, and Lionville. Wayne, Media, Springfield, Newtown Square, Concordville, Wallingford, Drexel Hill, and Ridley Creek State Park. King of Prussia, Blue Bell, Plymouth Meeting, Oaks, Norristown, Flourtown, Willow Grove, Merion Station, Narberth, Collegeville, Bryn Athyn, Bala Cynwyd, Ambler, Lafayette Hill, and Bridgeport. Conshohocken, Roxborough, Manayunk, East Falls, Old City, Fairmount Park, Center City, Rittenhouse Square, Passyunk, South Philly, West Philly, Northern Liberties, Penn's Landing, Washington Square, Independence Park, and the Philadelphia Art Museum. Cherry Hill, Camden, Morristown, Mt Laurel, Hamburg, Mountain Lakes, Ocean City and the New Jersey Beaches. Central Park, Queens, Brooklyn, Manhattan, Staten Island, Long Island. Wilmington, and the Delaware Beaches.